Most Tuesday mornings I take Ben to toddler group. It is at our local Salvation Army and I have been going since Jasmine and Thomas were a year old. It is a lovely group and I have made some wonderful friends there. A few weeks ago, during a Wednesday session, a man named Andy Peddle visited the church. He is walking over 9,000 miles to every Salvation Army Centre in the UK and Ireland to raise money for The Salvation Army’s Homelessness and Anti-Human Trafficking work. The lovely leaders at the toddler group were so inspired by Andy that they arranged a sponsored toddle for the group to do, to help Andy on his way to raising his £100,000 target. 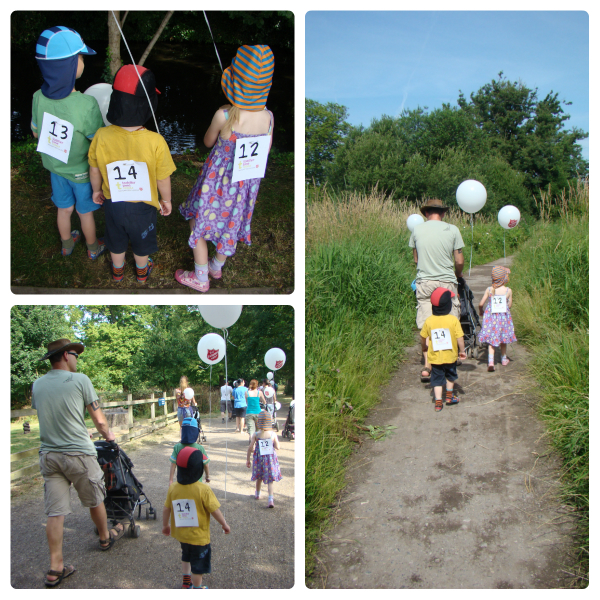 This morning we toddled from Morden Hall Park to Deen City Farm with several other families. I have to admit that because we have done the walk several times before we didn’t stay with the group (who followed the signposts to the farm) and we walked through the wetlands instead. 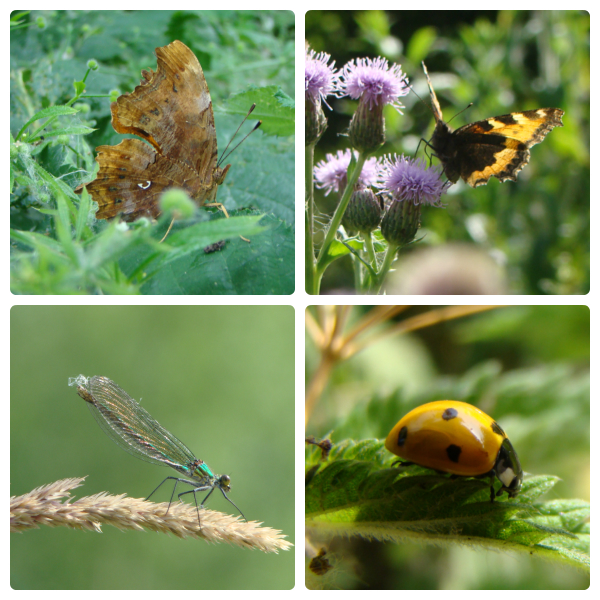 I love the wetlands as there is so much to see and today it was teeming with butterflies, damselflies and more. Once we reached the farm the kids were each given a certificate to say they had taken part, and an activity sheet to complete as we walked round. Jasmine particularly liked this and ticked off all the animals as she saw them. 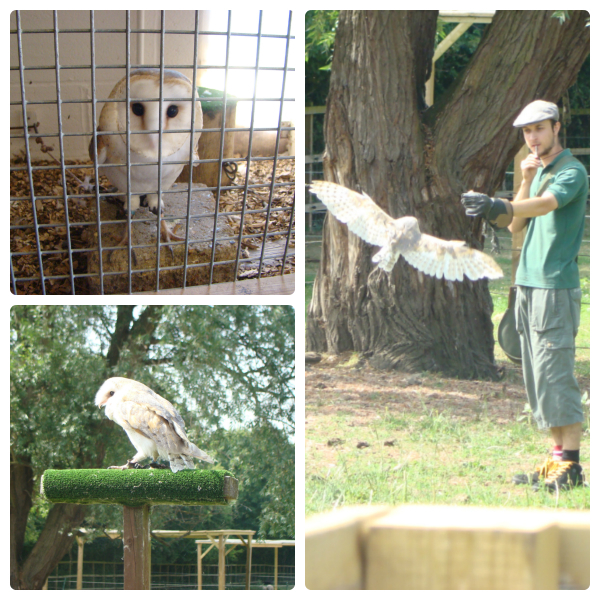 We had arrived just in time to see Edna the Barn Owl have her daily flight session. Once we had seen most of the animals and had a look round the garden (where the kids enjoyed the maze) we went indoors to have a go at the craft activity that had been set up for us and the kids each made an animal mask. We had our picnic lunch and then walked back to Morden Hall Park, with an ice cream to help us on our way! 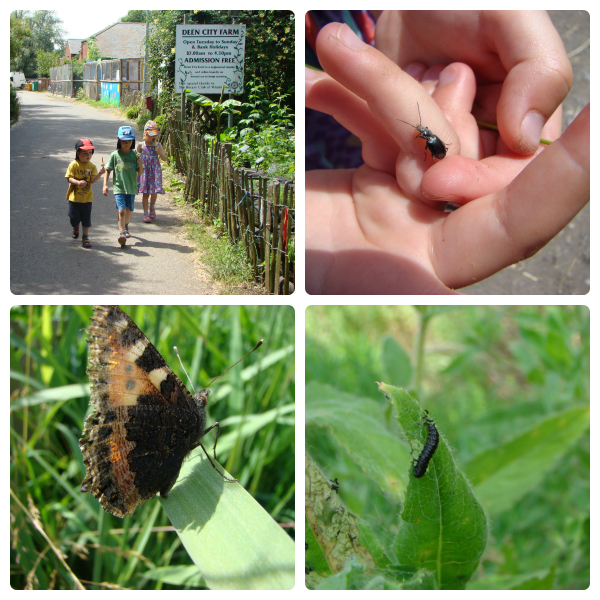 We saw more butterflies and damselflies and finally we found some caterpillars! *If you want to sponsor us for completing the walk please let me know!